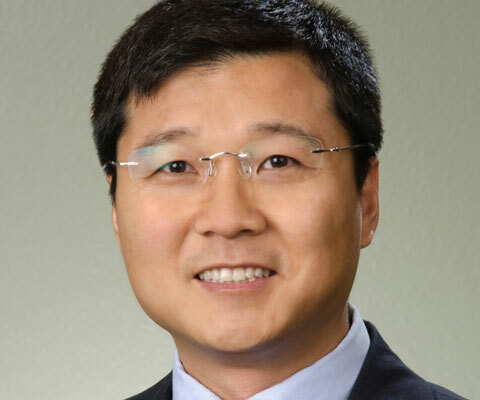 Junjie Zhang is an associate professor in the School of Global Policy and Strategy at the University of California, San Diego. He is also a senior adviser at the Asia Society. Dr. Zhang’s research seeks empirical evidence for the better design of policies on air pollution, climate change, and natural resources. He is particularly interested in using an interdisciplinary approach to attack the complex sustainability problem. Dr. Zhang develops economic models to answer the real-world environmental policy questions with a focus on incorporating micro behavior into environmental management. Dr. Zhang completed his PhD in environmental and resource economics at Duke University. He also holds a BA in environmental economics and management from Renmin University of China, as well as a BS and an MS in environmental engineering from Tsinghua University.